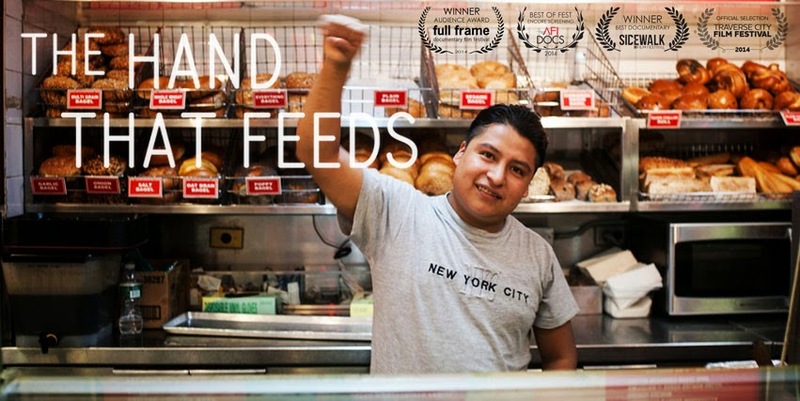 Directed by Rachel Lears and Robin Blotnick, "The Hand That Feeds" is a poignant and timely documentary that follows a group of undocumented immigrant workers as they decide to fight back against their employer, a New York café, by unionizing. In one year, they will have to overcome pressure from their bosses and dissidence within their own group as they receive the support of the Occupy Wall Street protesters. “The Hand that Feeds” puts a face to the daily struggle of thousands of undocumented immigrants.